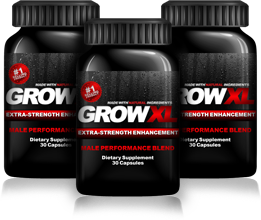 and give you the enhanced performance energy your body needs. 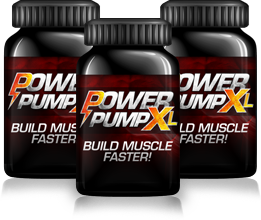 PowerPumpXL is a revolutionary supplement for those looking to gain large amounts of lean muscle mass and eliminate excess body fat. this not intended for casual dieters or non-athletes. 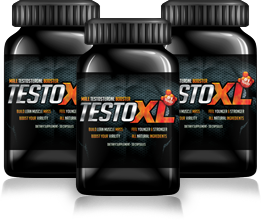 TestoXL is designed to help build lean muscle mass, fight fatigue, increase endurance , increase energy, increase sexual vitality and revitalize overall health and wellness.